Oldham County Schools - Best in the Nation? Oldham County Schools are Awesome! Oldham County Schools are some of the best in the state of Kentucky and are located less than 30 miles from downtown Louisville. Many children progress through the district's 17 schools ranging from elementary through high school, all of which are accredited by the Southern Association of Colleges and Schools. This accreditation is distinguished nation- wide as well as Kentucky. The county's over all graduation rate for these high performing schools is above the state average while the drop- out rate is below state average and it's all due to the schools working to meet the needs of almost 12,000 students. 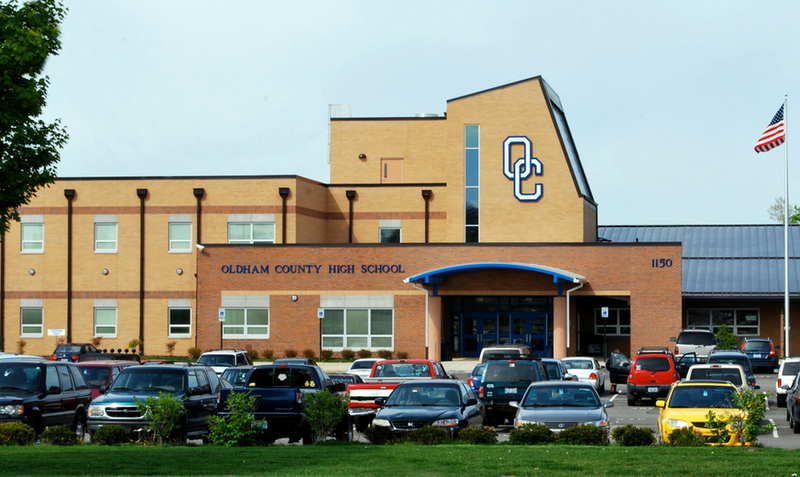 As school approaches for the 2014-2015 school year this fall, things in Oldham County will look a little different than previous years. Liberty Elementary has closed, so the entire area has taken part in redistricting. Every school in the county are involved in the change in order to continue to improve the school system all together. Much was considered when changing the old system. Geographic location of each student's home compared to the school's location, the size of the school, and suspected enrollment were all contributing factors to the redistricting lines. Transfer requests were also considered, as they are with most school systems. Regardless of the redistricting, much of the academic time frame of Oldham County's schools will stay the same. School begins August 19 and ends June 4. What's happening with Louisville Real Estate? Louisville Home Sales are doing better that first thought. Home sales are down but the number of home going under contract are up. Our video has the numbers for home sales in the Louisville Area. 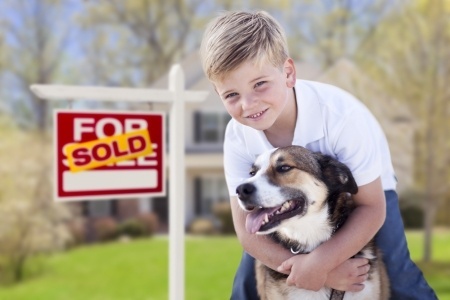 Louisville home sales slow despite lower interest rates! Editors note: THE ORIGINAL report was written August 1, 2014. By all rights the data for July 2014 should've been complete. But it appears either real estate agents and their staffs were tardy in entering pending homes data or someone at the Greater Louisville Association of Realtors did not update the pending list on time. In either case the numbers are actually better than originally posted. 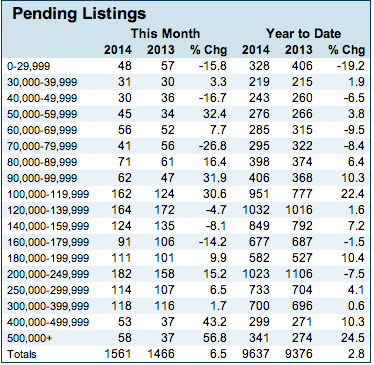 The number of home sales pending now stands 6.5% higher in July 2014 then they did in July 2013.